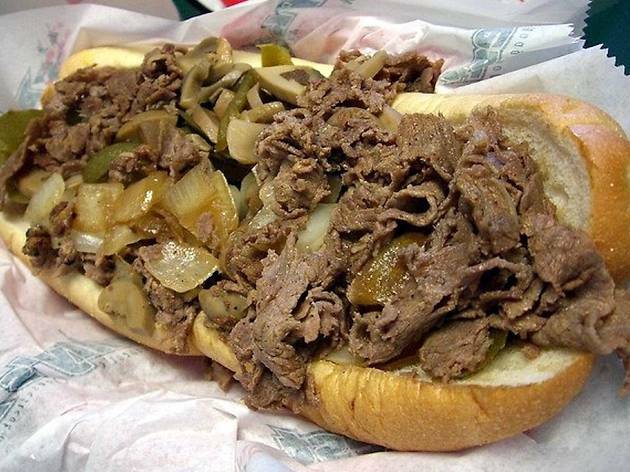 Citizens Bank Park beckons growling bellies everywhere for a day starring all of the flavors Philly is known for. Food trucks line up to serve everything from cheesesteaks and roast-pork sandwiches to soft pretzels and water ice. A craft beer garden takes care of you in the beverage department. 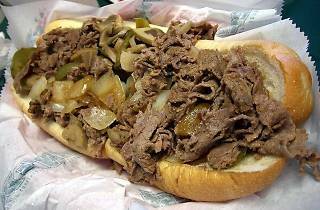 The day’s activities include a cheesesteak-eating contest, live music and carnival-style tailgating and games.